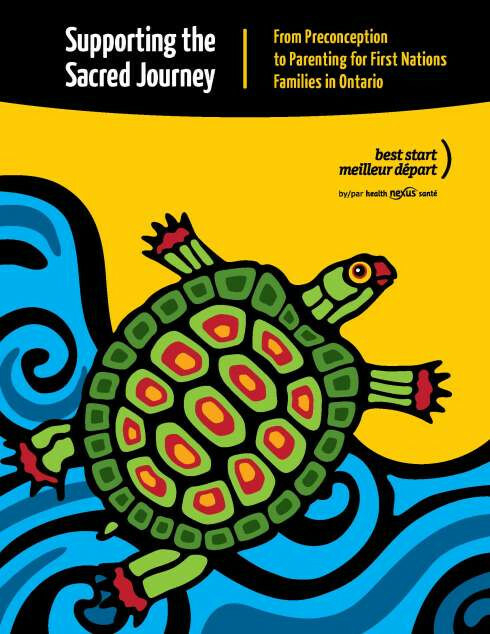 This resource was developed to help service providers who work with First Nations families understand some of the traditional teachings, barriers to practice and challenges facing First Nations people. The information can be used to ensure that evidenced- based practice. Prepared By Kathryn Irvine For ‘Messages From The Heart’: A Showcase On Aboriginal Childrearing - Caring For Our Children And Families. This series of resources is a response to a growing interest in parenting information for First Nations and Métis parents in BC. The resources share important parenting information. See the back cover for more themes in the series. 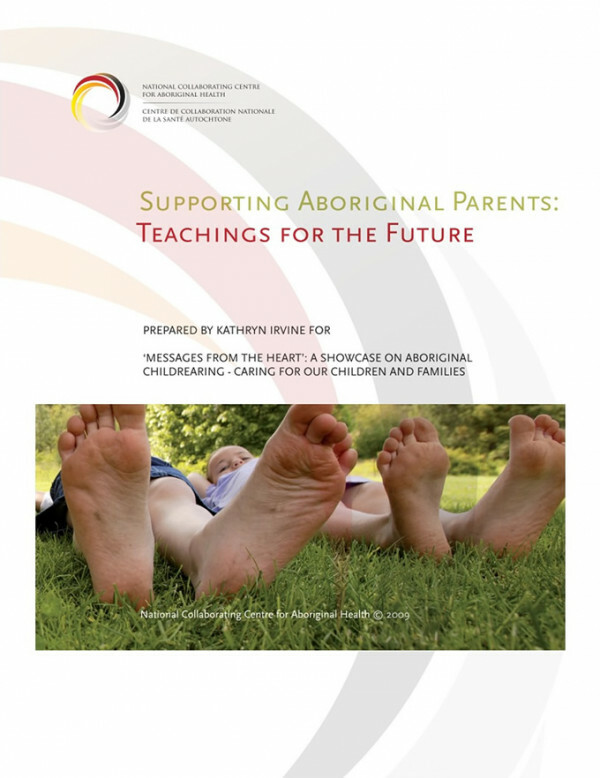 "This book was developed by the First Nations Parents Club, which is a club dedicated to supporting parents and the important role they play in the education of their children." This series of resources is a response to a growing interest in parenting information for First Nations and Métis parents in BC. The resources share important parenting information.